We have all watched Wonderwoman and seen just how amazing Gal Gadot looks, right? So when I found out the exact shade of lipstick she wears in the film, after seeing a tweet from the makeup artist, there was no question about it – I had to have it. 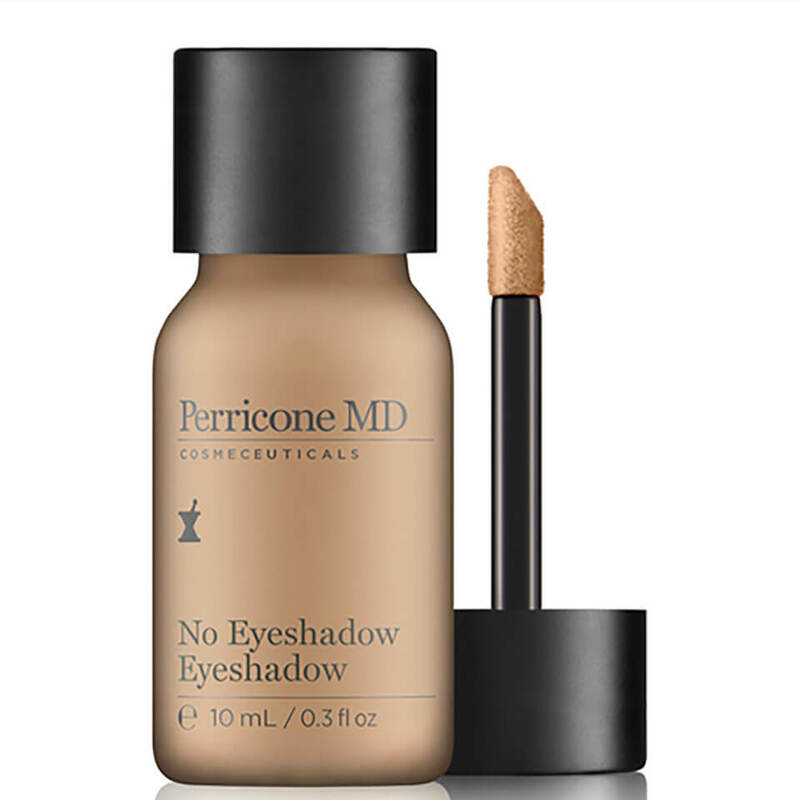 The Perricone MD ‘No Lipstick’ Lipstick is exactly what it says on the tin. You can wear it to enhance your lip’s natural colour to give that sort of ‘my lips but better’ kinda look. It has a solid-to-serum formula, which also contains SPF 15, to help protect your lips from sun damage. I hesitate to call this a lipstick as it definitely has more of the texture of a balm. 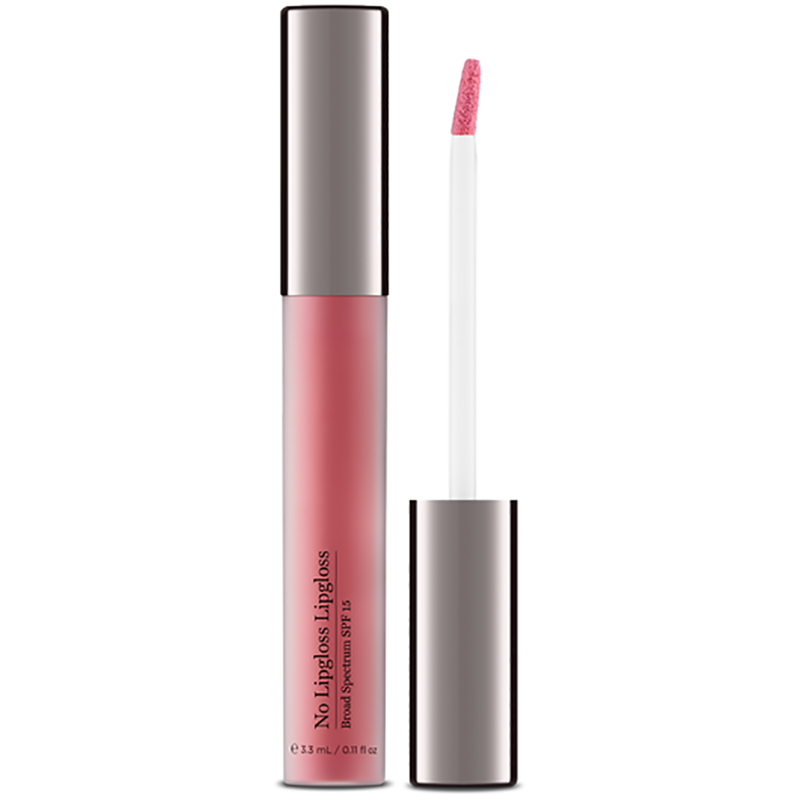 It applies so smoothly and almost melts a little onto your lips with each application. It is super hydrating, so it is nice to know that you aren’t drying your lips out each time you wear it as compared to other lipsticks. The shape of the lipstick is a little different to regular lipsticks as it doesn’t have the slanted edge for precise application. Instead, it is completely flat, which again reiterates my thoughts on the fact that this is more like a balm. However, I can see this being the first lipstick that actually makes it all the way down to the bottom of the tube as I wear it almost every day. I know that contradicts me saying I wouldn’t buy it again as I don’t agree with the price tag, but I do love everything else about it, which makes it frustrating. I was lucky in the first instance as this was given to me as a Christmas present but when I run out I will be gutted, so if anyone knows of any good dupes that are significantly cheaper, please let me know!